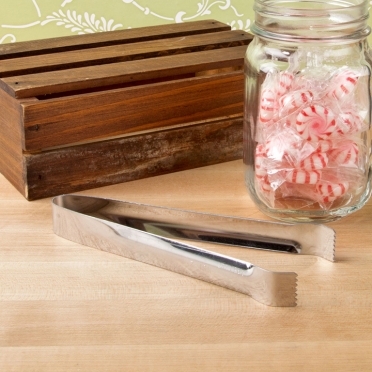 Ice cubes can be quite slippery, so it is important that you have a tool that will be able to grab them and place them in your guests' glasses. 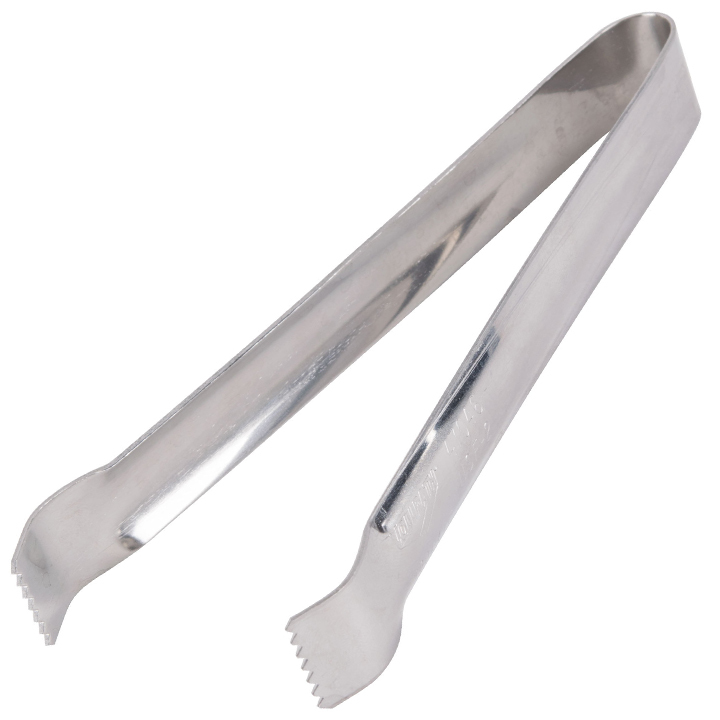 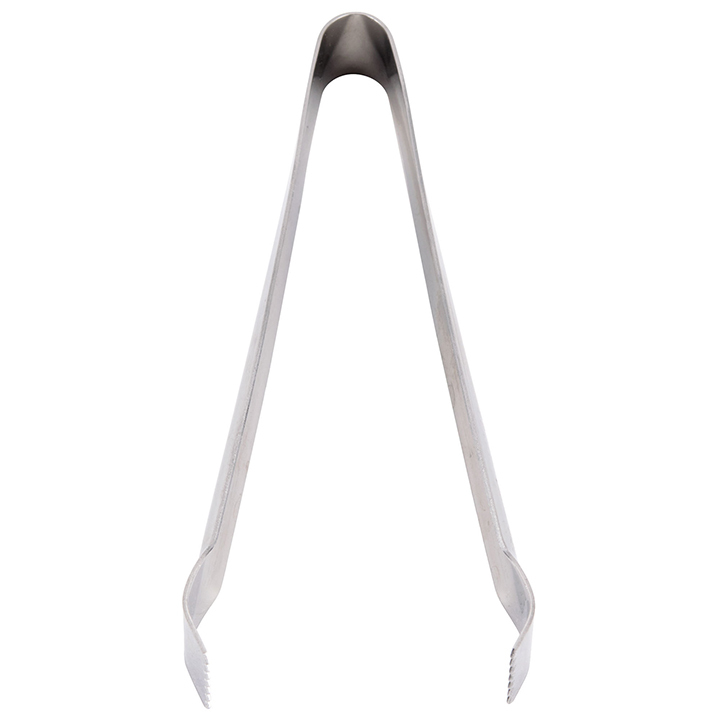 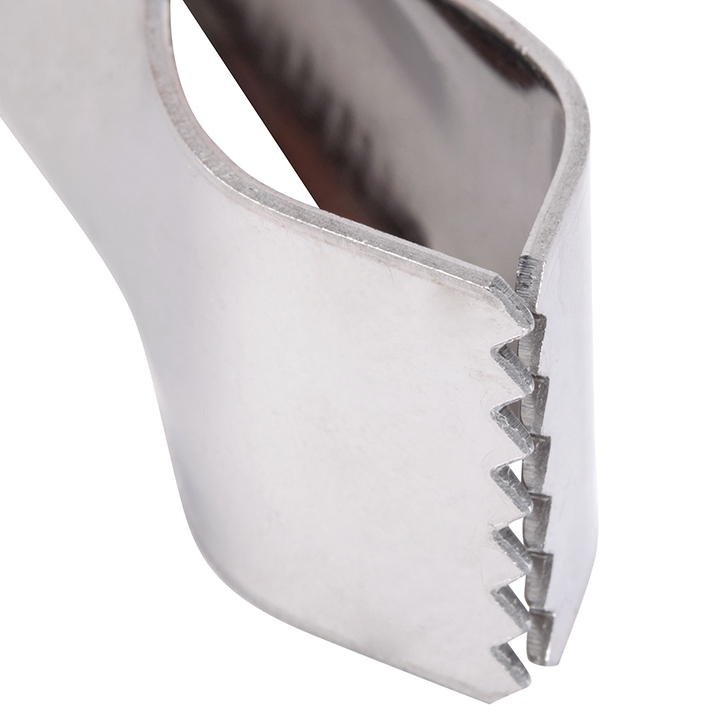 These tongs have small teeth at the base, which sink into the cubes with ease. The compact size fits nicely in the hand, and the stainless construction is a durable and elegant option.